One sunny day there was 3 pigs going to build their house. David said I am going to build my house out of straw. 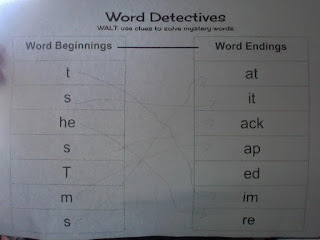 John said i am going to make my out of sticks.Lucy Make her house into stone it take long and strong.David build his house because he lazy john make his house because he like sticks.Lucy was bored because it take to long.To build her house. 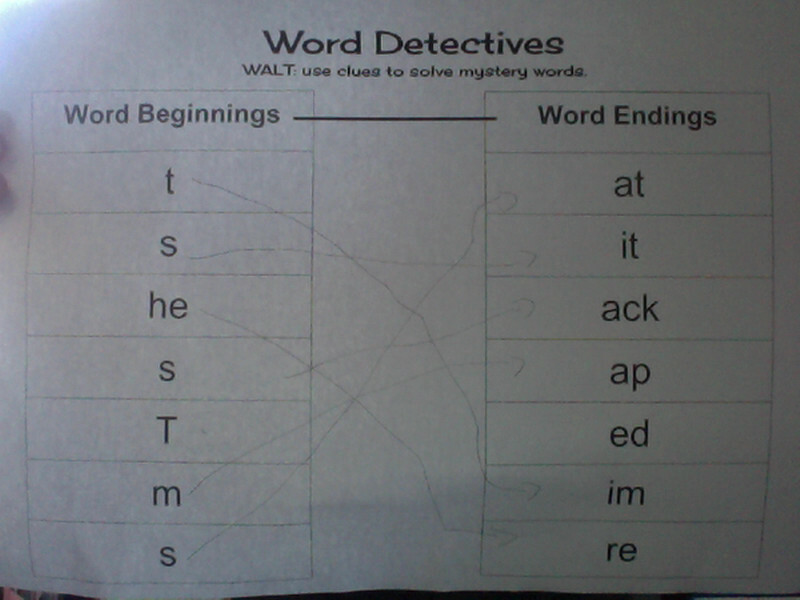 The big bad wolf.Hear David and John going to the Lucy house the wolf saw the pig’s walking to lucy.The wolf Was try to eat the pig’s for dinner.The wolf got a plan the pig’s say by Lucy they went to there own house.The big bad wolf wreck the house when David came to his house.The wolf fix the house and David went into his house.The wolf said little pig let me in not by my chin chin and i huff and puff puff.David ran to the next house.Little pigs let me not by my chin chin and i huff and i puff and blow your house he did.The pigs went to the 3pig house he said little pigs let me in not by my head and my chin chin and i huff and l puff and blow your house he can’t blow Lucy house. On a sunny day there was a cute gopher and his name was Simon. Simon did cute stuff and he was super clumsy. 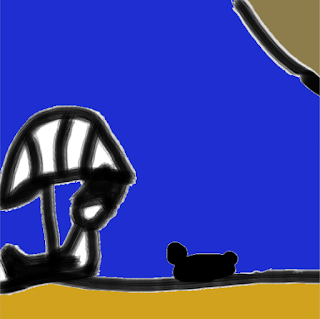 One day Simon went to the beach to eat some peoples food. Simon got hit when the man saw him sneaking into his bag. The man's name was David he slapped Simon. David gave some food to simon he said go away now gopher. 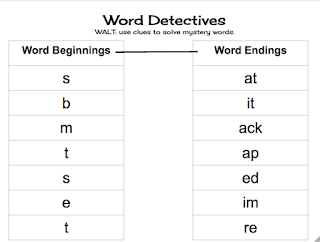 This is my word detective puzzle. 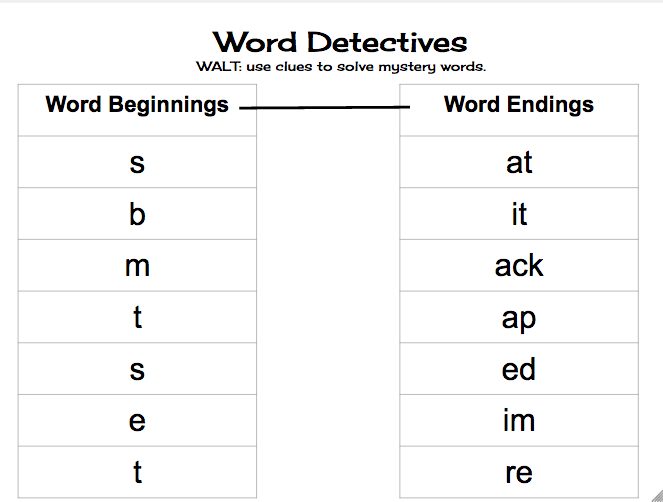 This is my friends word detective puzzle that I solved. There was a man his name is Zac.Zac was a brave man and a warrior too he was fishing in his boat in the middie in the ocean.At 10;00PM. 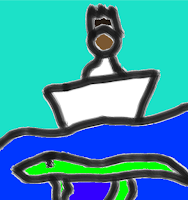 After 12PM Zac was hurry he got a fish.Then the crocodile jump and eat his last fish.The crocodile eat his boat 1 bit.Zac was disappointed he swim to the sparer boat he call the zoo keeper. just now. Zac said yes the crocodile gone.The crocodile Never came back.